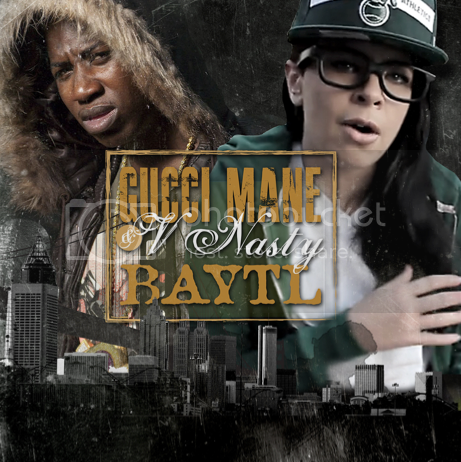 The brand new track "F**k You" from Gucci Mane & V-Nasty's upcoming BAYTL album is officially live. Listen to the track below for a little taste of things come when the project drops on December 13th! 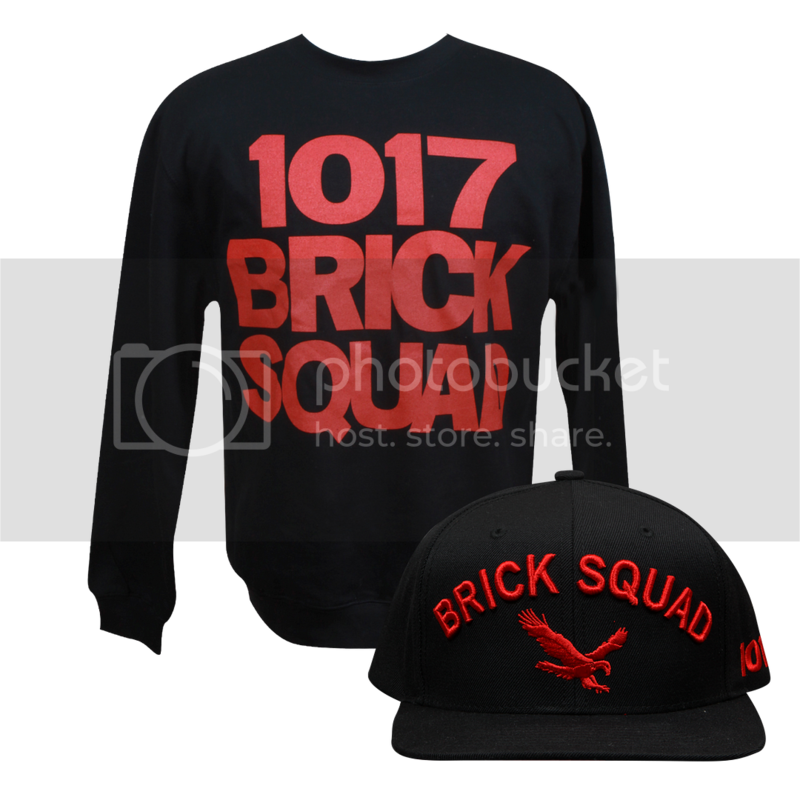 Rep for the Brick Squad and cop the brand new Sweatshirt and snap back hat on sale now on Gucci Mane's Official Online Store! Buy now and you'll get a FREE GUCCI MANE t-shirt with your order! 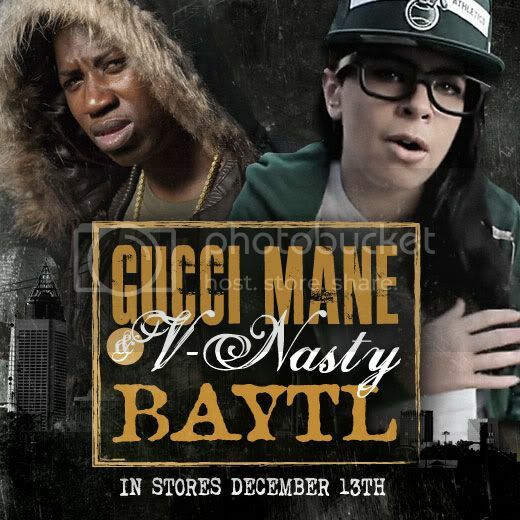 New Track - Gucci Mane & V-Nasty "Whip Appeal"
It's official, Gucci Mane is teaming up with the White Girl Mob's V-Nasty for the upcoming joint album BAYTL, scheduled to drop this December. Here's a little taste of what you can expect from the duo with their first track "Whip Appeal"!